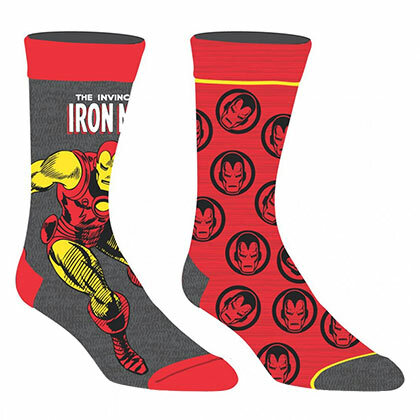 Iron Man is American billionaire Tony Stark, owner of Stark Industries. 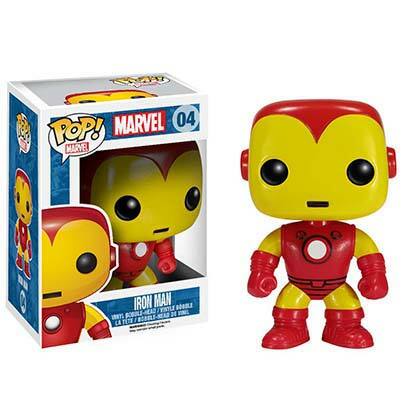 Iron Man gains super human healing by the Extremis process and creates his powerful suit of armor after suffering a horrific injury. 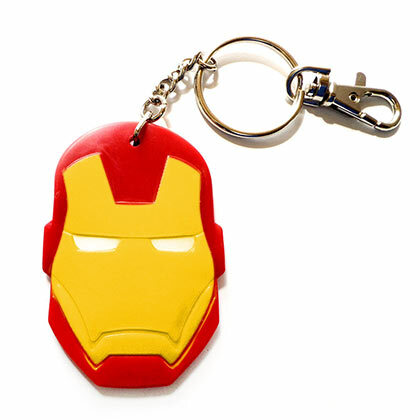 Iron Man is well known as one of the founding members of The Avengers. 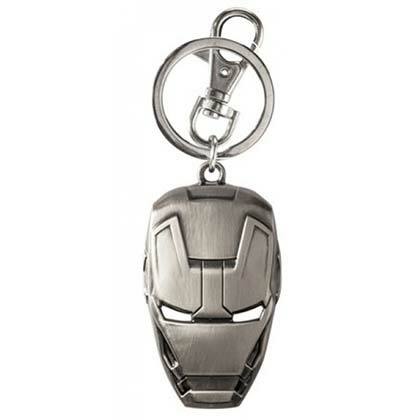 He has recently been made wildly popular by his portrayal by Robert Downie Jr in the Iron Man and Avengers movies. 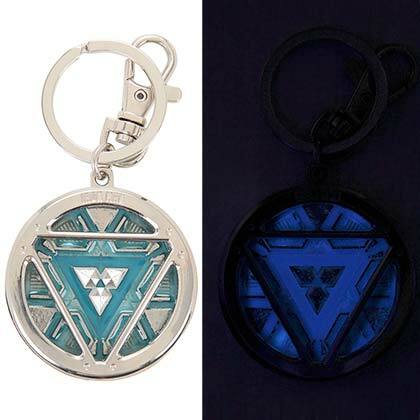 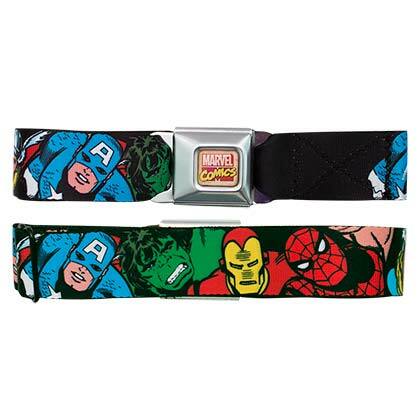 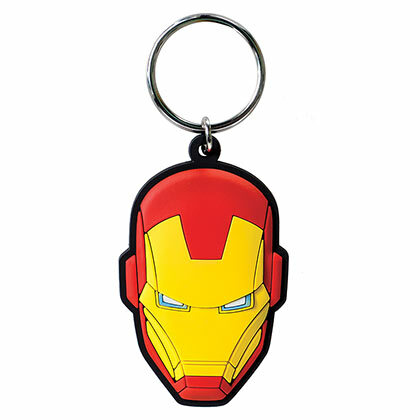 Browse officially licensed Iron Man merchandise and accessories.